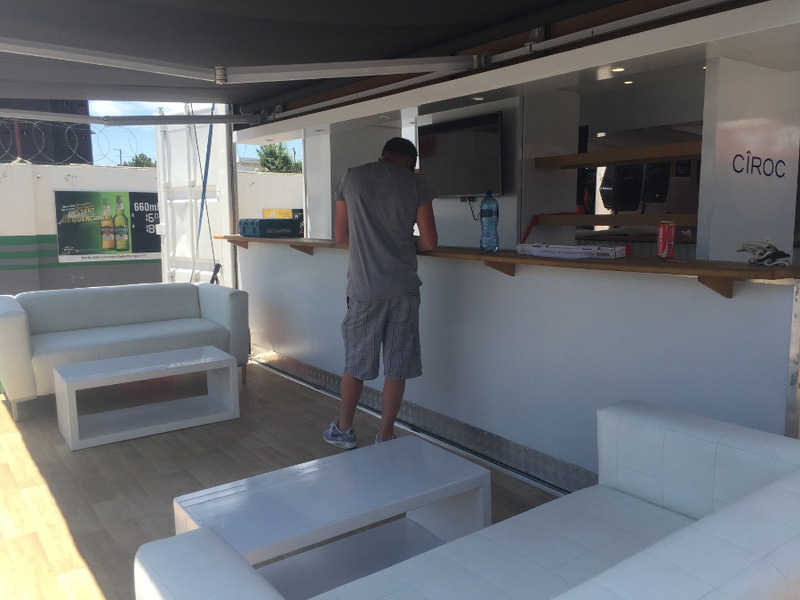 This past weekend saw our Mobile Bar Unit making its way to Paarl for the 7th Annual Mini Skirt Party! 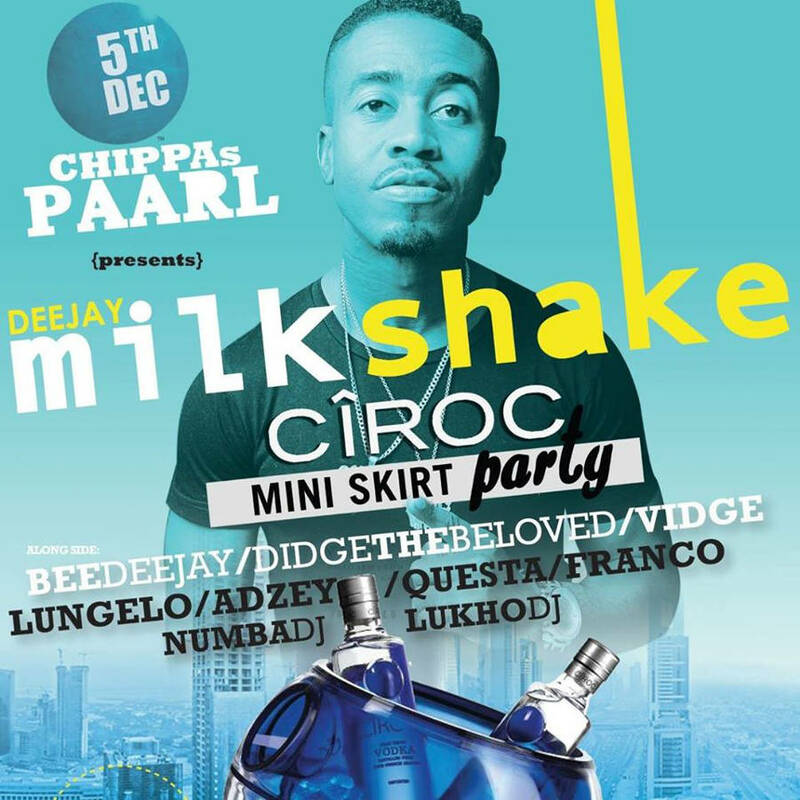 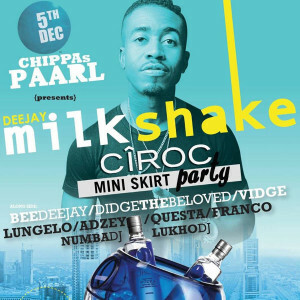 The event, sponsored by Ciroc Vodka, was headlined by the amazingly talented DeeJay Milkshake. 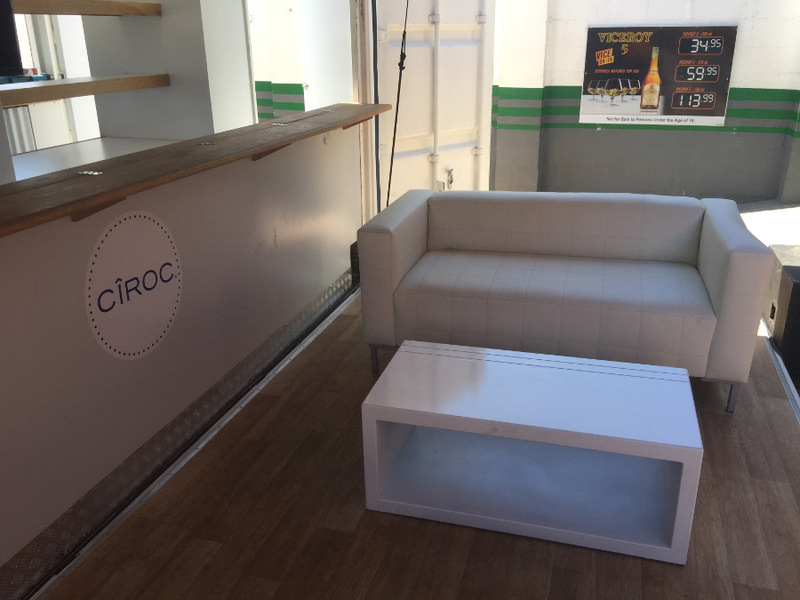 Hosted at Chippa’s Place in Paarl, our Mobile Bar Unit was branded by Ciroc and looked amazing! 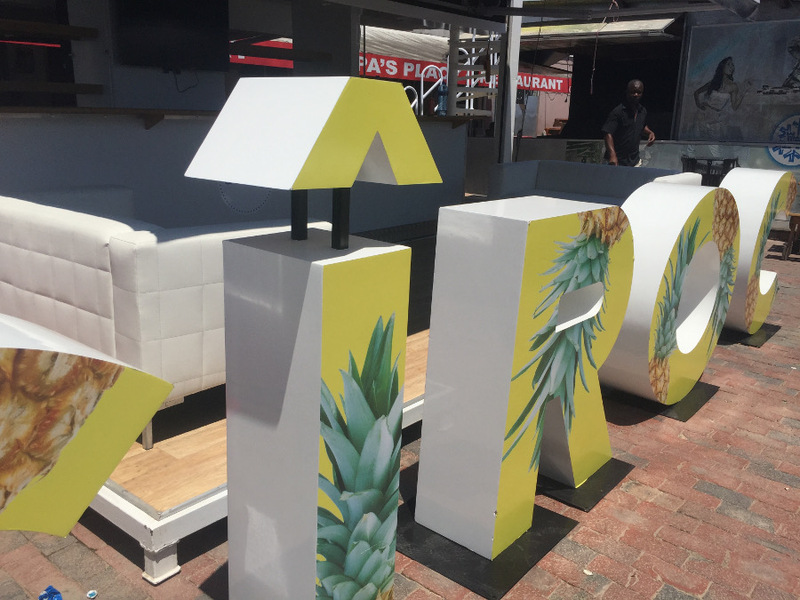 It was a great party and we can’t wait to do the next one! 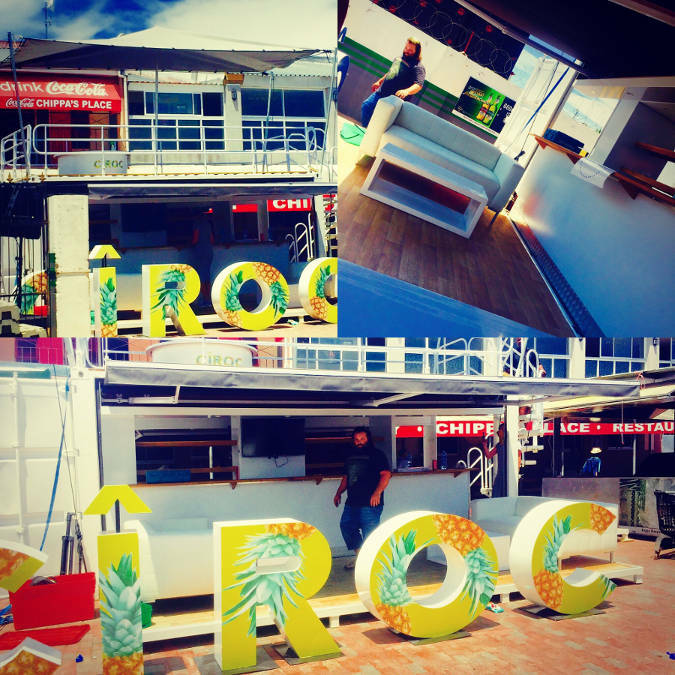 Have a look at the pictures below to see how awesome it looked!